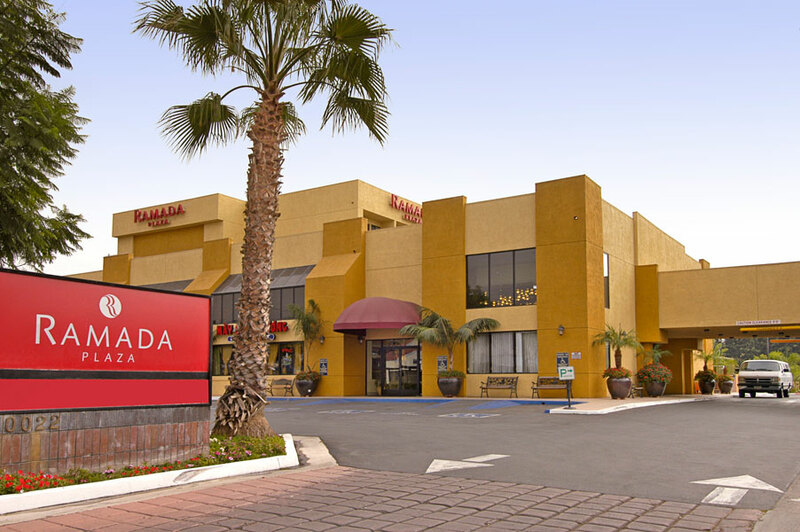 Located a short distance from Disneyland Resort® attractions and shopping, the Ramada Plaza Garden Grove is your choice when traveling to the Garden Grove / Anaheim area. Featuring 116 spacious and comfortable rooms and suites, the Ramada Plaza hotel is an outstanding lodging and dining value replete with upscale amenities designed to please the most discerning traveler. Offering a newly remodeled range of room types, our elegant accommodations are ideal for either family or business. Guests will feel confident that our rooms comes with many extras, including free parking and wireless high speed internet, fitness center, refreshing heated outdoor pool, spa and laundry. For your dining convenience the hotel also features a full service restaurant with room service, as well as a karaoke lounge bar to hone your singing skills. As you stroll the hotel hallways, you'll delight in the Saigon Art gallery, with its charming paintings by notable Vietnamese Artists. Business travelers will enjoy the use of our free business center, as well as 1872 square feet of meeting room space capable of seating up to 170 guests.